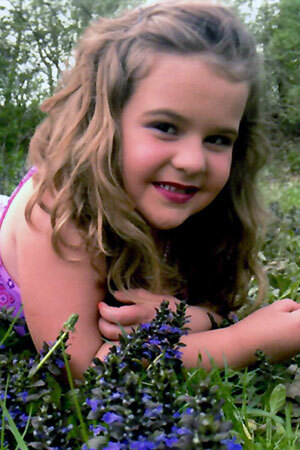 Chloe Ann Guffey is the 5 year old daughter of Christopher and Amanda Guffey. She is entering Kindergarten in at Kelly Elementary school in the fall. She is involved with Ballet and Gymnastics. When she grows up she would like to be a zoo keeper. Chloe’s favorite part of the fair is looking at the animals and the rides. She is most influenced by her Grammy because we do a lot together and do make up. 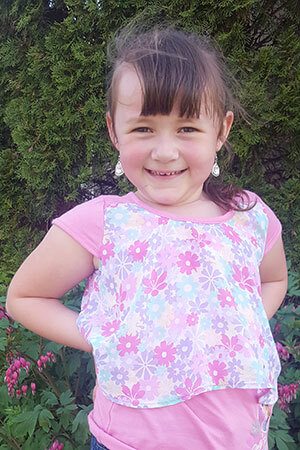 Sabreana Jaylee Libby is the 5 year old daughter of Audriana and Branden Libby. She is entering kindergarten at Mifflinburg Elementary school this fall. She is involved in Gymnastics and ballet. When Sabreana grows up she would like to be a cop. Her favorite part of the fair is when she gets to pet the tiny horse and all the animals. Her cousin Keariana Lauver is her role model because she is brave and i am not. She rides horses. She is friendly and funny. Keariana cares about animals. 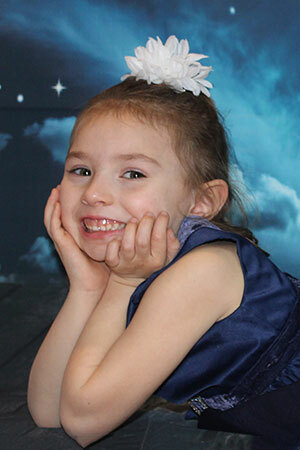 Willow Nogel is the 5 year old daughter of Ashley Kulp and Cory Nogle. She is entering Kindergarten in the fall at Mifflinburg Elementary. Willow is involved with gymnastics, Good Time and Lucky Clovers 4-H clubs, Girl Scouts, bowling, t-ball, soccer and ballet. When she grows up, Willow would like to be a police officer. 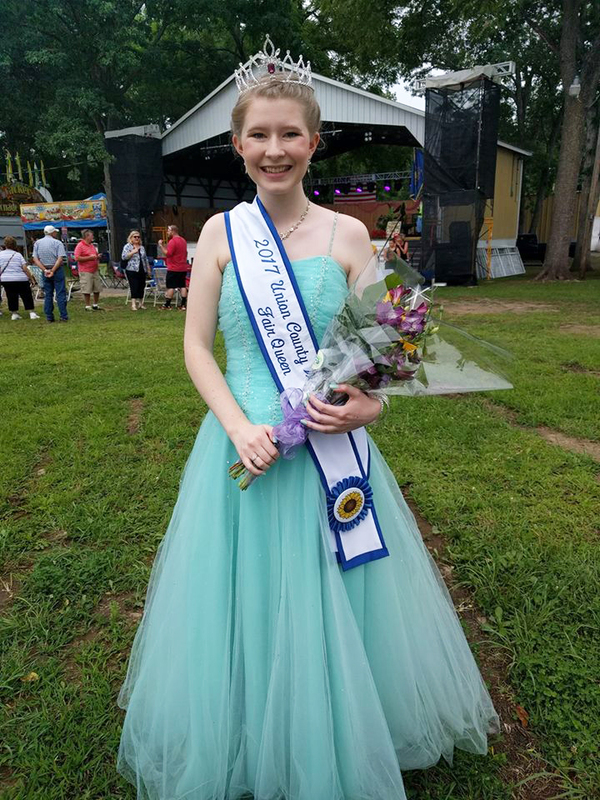 Her favorite part of the Union County West End Fair is the animals and the rides. Her Aunt Paige is her role model because she shows me how to model and exercise plus she does my makeup and hair. 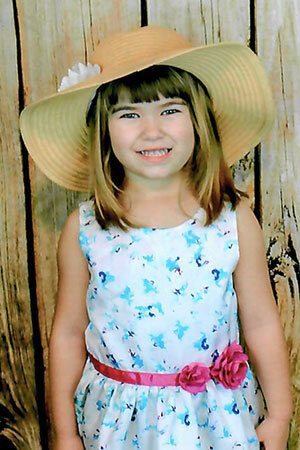 Payson Southers is the 6 year old daughter of Robert and Kellie Southers of Mifflinburg. She is a 1st grader at the Mifflinburg Elementary school. For the past 2 years, Payson has been involved in soccer and is a cloverbud in the Good Time 4-H club. She is active in community service projects within the club as well. When she grows up, Payson would like to become a farmer and raise cows, pigs and sheep. She’s also looking forward to driving big tractors. Her favorite part of the fair is watching the tractor pulls and livestock shows. Payson credits her parents for being the people who influenced her the most because they teach me how to be a good person and are always there for me. 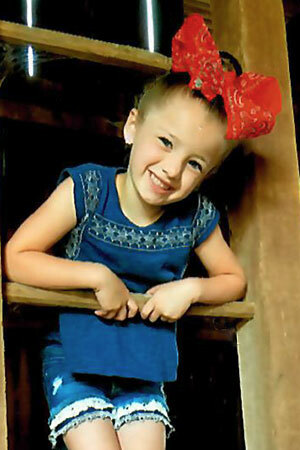 Kylie Thorp is the 5 year old daughter of Tiffany Thorp. She is entering kindergarten this fall at White Deer Elementary. She is active in cheerleading and tumbling. When Kylie grows up, she would like to be a veterinarian. Her favorite part of the West End Fair is seeing the horses. Kylie’s parents are her role models because they love and take care of me.